Besides being a well designed, elegant, simple-to-use help desk system that is easy to learn and configure, Desk.com is also great for Call Center use – both inbound and outbound – and is a natural platform for launching Interactive Call Center Scripts created with Zingtree. Within Desk.com you can load a script from any Case using the Integration Links at the top of the page. This loads your custom Zingtree Agent Script in a new browser tab. Cool feature: One of the best things about using Zingtree with Desk.com is that the last viewed page and the history of the interactions with the script are saved with each ticket. So if a customer calls back, or a call is transferred to another agent, the script will be in the same place as it was left previously. Please note: This is only available in the Next Gen interface in Desk.com. Log into desk.com, or create a free account if you haven’t yet done so. 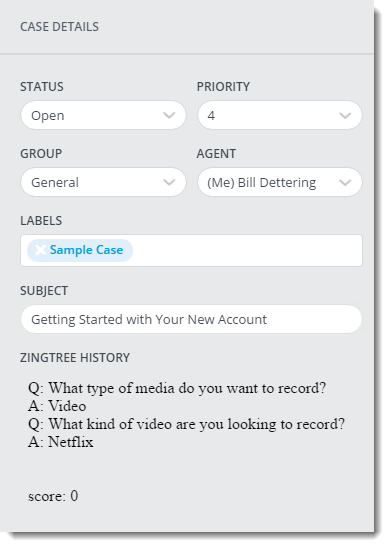 Enter “Zingtree” as the Name, and select New Browser Window as the Open Location. Make sure Enabled is active. 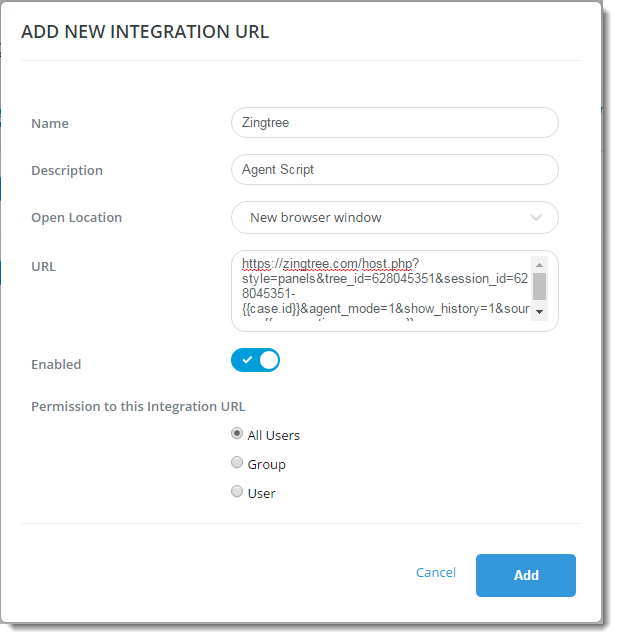 This article explains how to set up an iFrame Integration URL. 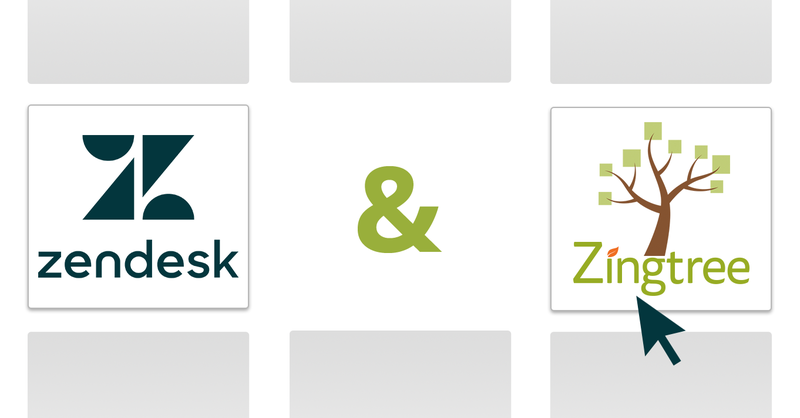 You can include fields from the Desk.com case into your Zingtree scripts using Merge Variables. These are added to the Integration URL. In your Zingtree scripts, enter #NAME# and #COMPANY# wherever you want the name and company to appear. 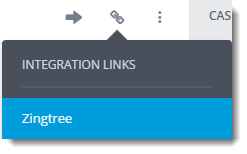 When using the Publish tool in Zingtree, go to the Advanced Hosting Options under Have Zingtree Host your Tree. You can experiment with adding different styles and button options to the URL you will use with Desk.com. In Zingtree, tag your trees with the value of the custom field to match. This article has more on tagging. Substitute FIELDNAME with the name of your custom field. Substitute SUBDOMAIN with your Desk.com subdomain. For example, if you use mysupport.desk.com, use “mysupport” as the subdomain.